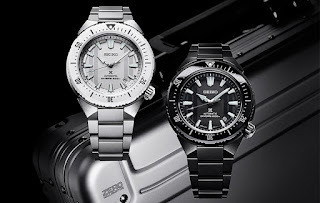 By TLex Here’s the TV Spot for the new divers model from Seiko Japan, the Prospex DiverScuba TransOcean – pretty cool! 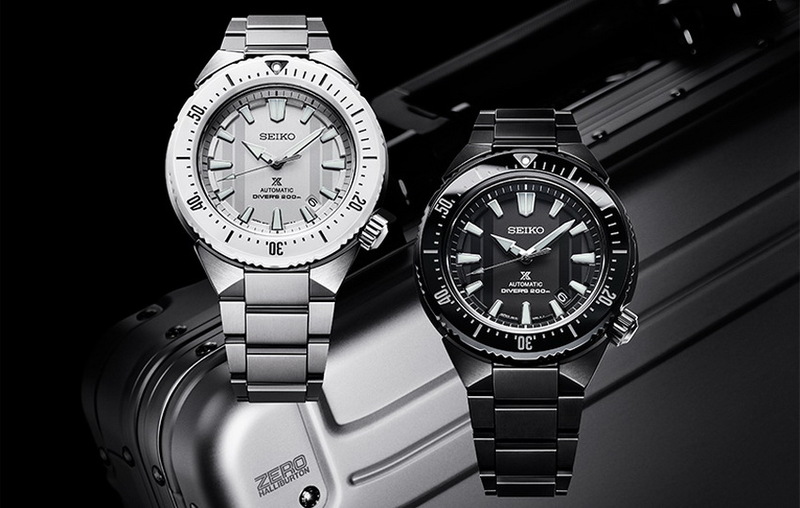 Follow the link HERE for more details (in Japanese) . . .